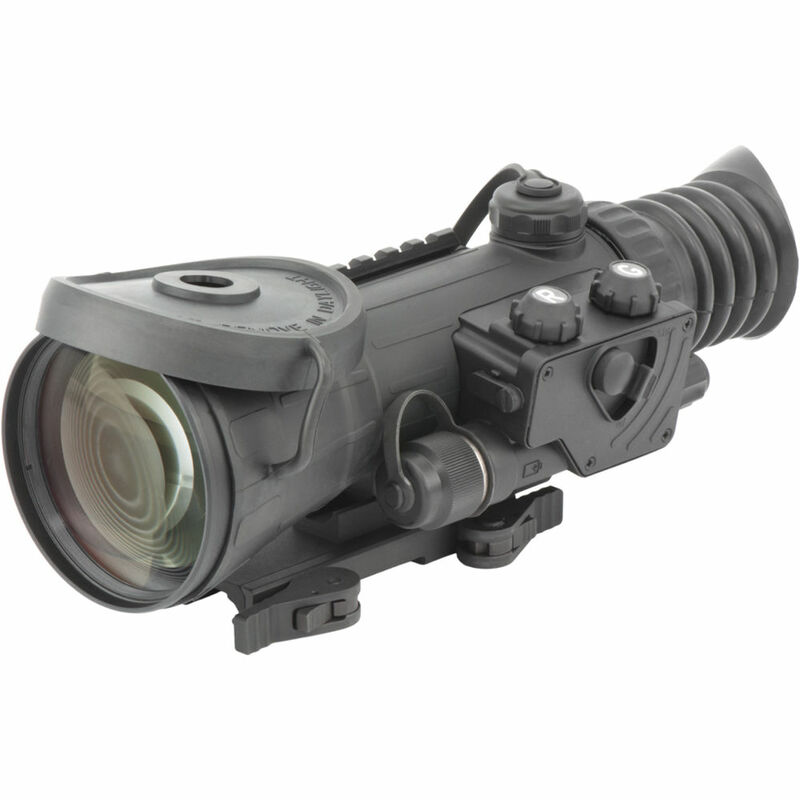 Small and compact, the Armasight Vulcan 6X MG Compact Gen 2+ Professional Night Vision Rifle Scope quickly attaches to your rifle in seconds to provide you with illuminating light when it gets dark. 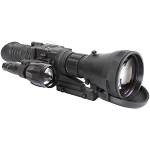 This night vision rifle scope from the professionals at Armasight features a wireless remote control, ability to use either CR123A or AA battery and a quick release Picatinny mount with locks. 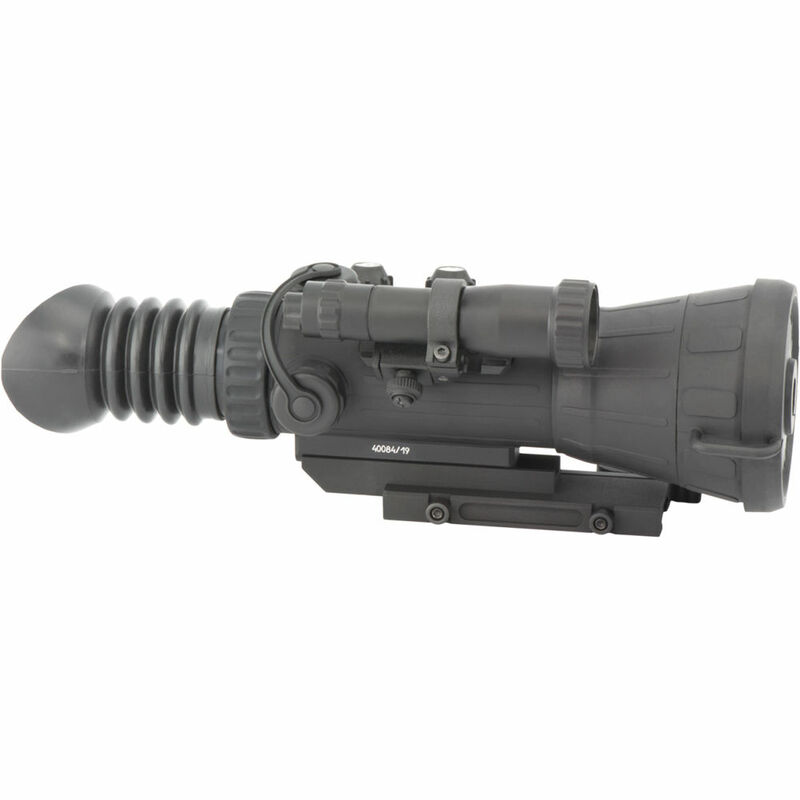 The Armasight Vulcan 6X Gen 2+ Bravo MG Waterproof NV Rifle Scope mounts on an adjustable mount that will fit weaver or Picatinny rails, can be mounted in seconds without tools, and is also water, dust and sand proof for increased reliability. The Armasight Vulcan 6X Gen 2+ Bravo MG Night Vision Riflescope has multicoated all-glass lenses and an internally adjustable fine reticle that makes precise shot placement incredibly easy. 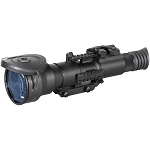 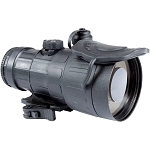 With a waterproof design, Armasight Night Vision Riflescopes are ideal for predator hunters or tactical marksmen. 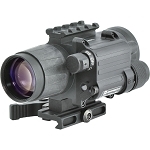 IIT Generation: Gen 2+ SD - "Standard Definition"